In this issue we have teamed up with Robinson Animal Healthcare to give four lucky readers the chance to win a Winter Survival Kit. 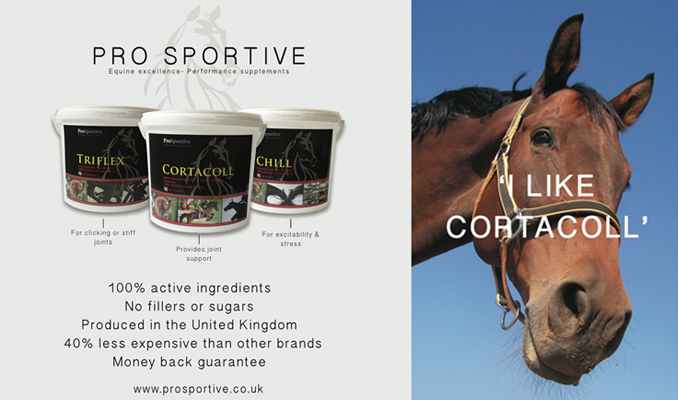 The kit contains everything you need to help your horses skin survive the muddy, wet, winter weather, including Activ Scrub antibacterial scrub and cleansing wash, Veterinary Gamgee® and Equiwrap® cohesive bandages. Activ Scub is a mild and gentle antibacterial scrub, ideal for removing scabs, dirt and contamination on a daily basis. Activ Scrub is effective in seconds and is supplied in a pump bottle for ease of use, especially in colder conditions. For best results, after washing, rinsing and drying the area, apply Veterinary Gamgee® to absorb any excess moisture and keep legs warm and dry. 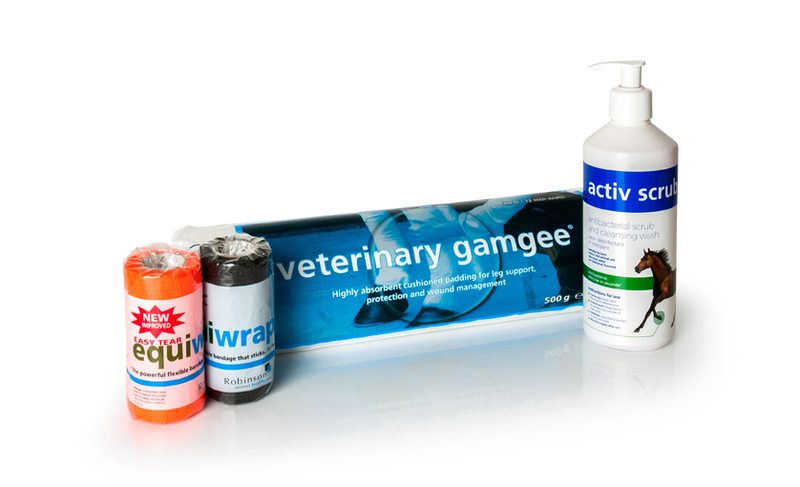 Equiwrap® self-adhering bandages secures the Veterinary Gamgee® in place and provides extra support. Robinson Animal Healthcare also has a wide range of products for all your first aid requirements. Robinson Animal Healthcare are kindly giving away a Winter Survival Kit to four lucky Equitrader readers! To be in with a chance of winning simply answer the following question band fill in your details on the entry form below. 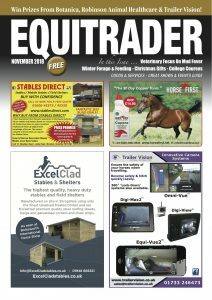 Q: Somewhere within this issue of Equitrader a Golden Horseshoe can be found, what page is the Golden Horseshoe located?